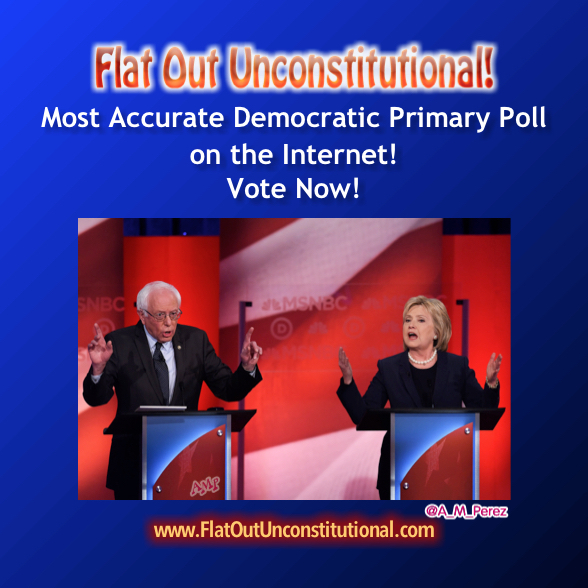 Democrat Primary Poll – Post MSNBC Debate! If a gun were held to your head and you had to vote in the Democratic Primary, who would you vote for? Previous Democratic Debate #5 Synopsis!